The esteemed auction house, Christies, has announced that it will be selling the largest Fancy Intense Blue diamond to ever be offered at auction on June 9th at its New York Magnificent Jewels. The diamond, called the Cullinan Dream, is a 26 carat Fancy Intense Blue radiant shaped diamond. It formed part of a larger, 122.52 carat rough diamond discovered by Petra Diamonds at its Cullinan mine in South Africa in June 2014. 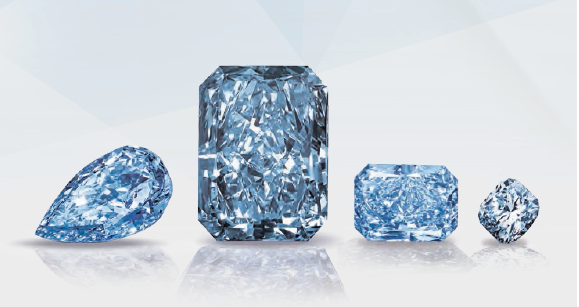 The rock was subsequently sold for $23.5m and cut into four polished blue diamonds of which the Cullinan Dream is the largest, Rapaport wrote in a press release.